Talk about preserving the old fort was often discussed locally, but a method of funding such a project was lacking. With the inauguration of President Franklin D. Roosevelt in March 1933, and the development of the Civilian Conservation Corps (CCC), the citizens of Shackelford County realized that land for a state park might be made available. If so, a CCC camp could be secured, and preservation of the old fort might be possible. The CCC was a public work relief program in the U.S. for unemployed men. It provided unskilled manual labor jobs related to the conservation and development of natural resources in rural lands owned by federal, state, and local governments. On April 8, 1935, the citizens of Shackelford County voted to approve a $15,000 bond issue, which allowed the county to purchase land that could be used as a state park. On December 21, 1935, the Shackelford County Commissioners’ Court conveyed a park site encompassing 519.17 acres to the State of Texas through the Texas State Parks Board. Even with the land secured for a state park, it would still take more than two years to secure a CCC camp for Fort Griffin. Eventually, the persistence of the local citizens paid off. On January 5, 1940, the 3803 Junior White Company of the CCC established Texas SP-63 at Fort Griffin. Little did anyone know that with the advent of World War II, the CCC’s days were numbered and budgets and manpower were soon to be diverted to the new emergencies of the war. By the summer of 1942, the CCC program was halted. Even with only 18 months to work at Fort Griffin, some 75 army and 128 National Park Service personnel managed to build the park’s campground and roads, and they began the partial reconstruction of the fort. 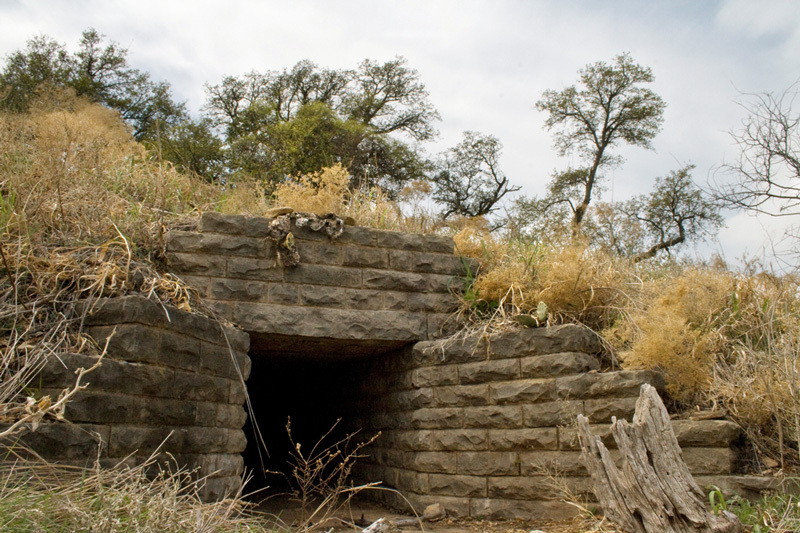 CCC features at the campground include seven rock fire boxes, the shelter building, and several rock culverts for the park roads. 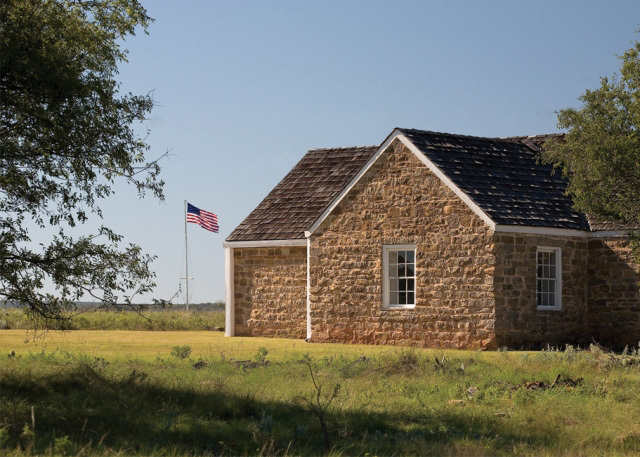 They also reconstructed the fort bakery and completed partial reconstruction on and stabilization of the powder magazine, administration building, sutler store, and the chimney on the commanding officer’s quarters. Even as work progressed, the camp was ordered closed, and on December 1, 1941, the CCC camp was abandoned. 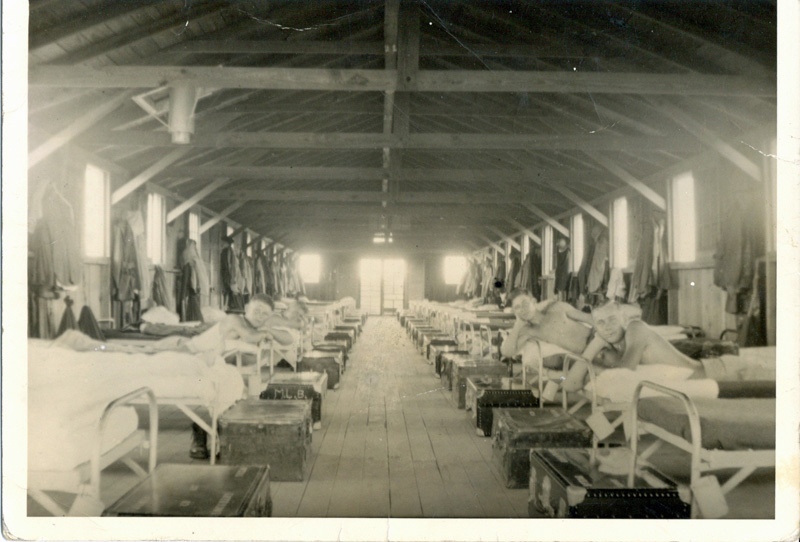 In 1942, all the CCC camp buildings at Fort Griffin were moved to Camp Berkeley, the home of the 45th Infantry Division. Today, only a few ruins remind the passing visitor of Fort Griffin’s CCC days. But over the past few years, the staff at Fort Griffin, along with the help of several local Boy Scout troops, has begun to clear the old CCC camp and make it accessible to the public. 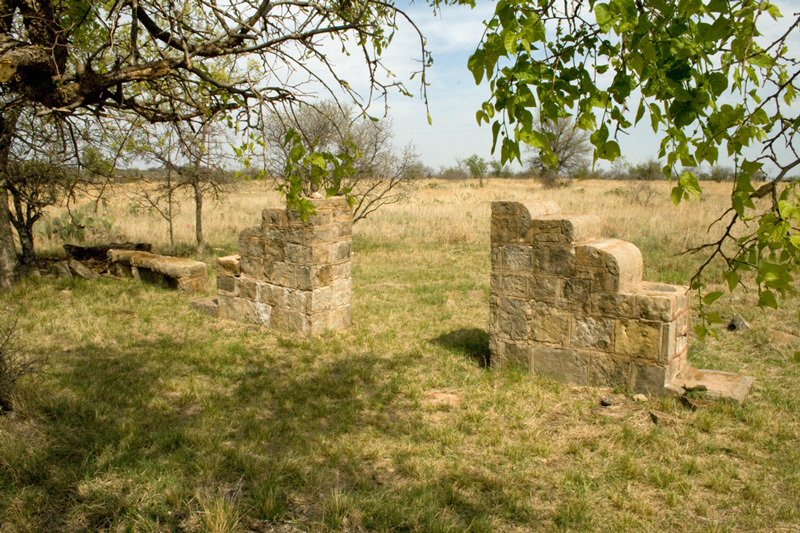 Although little remains of the CCC camp except a few building foundations, the floor of the showers, and the rock bulletin board and drinking fountains, visitors are encouraged to stop by and walk the ruins of the 3803 Junior White Company. The CCC camp at Fort Griffin was designated a State Archeological Landmark in 2006. 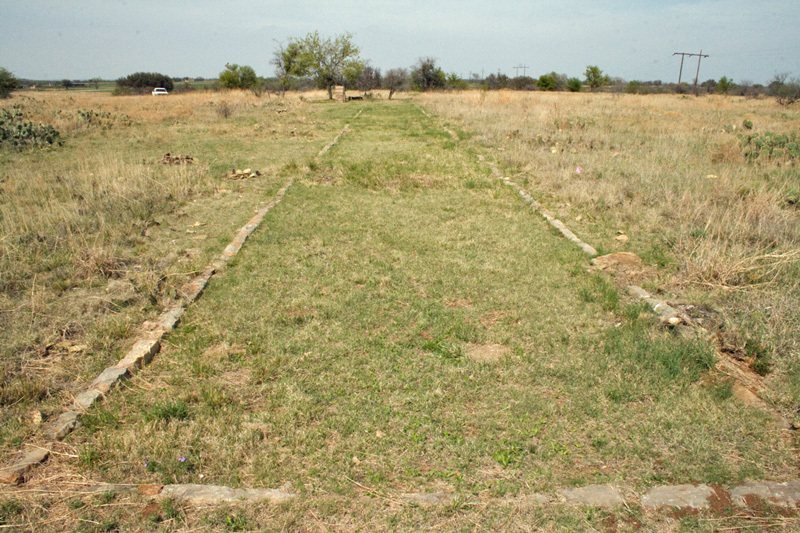 The Shackelford County Historical Commission has applied for a historical marker for the CCC camp, which will be added to the site in 2012. Without the persistence of the local community and the help of the CCC, Fort Griffin State Historic Site would not be here today. Freeman, Martha Doty. A History of Fort Griffin, Shackelford County, Texas. 2010. Report on file at the Texas Historical Commission.